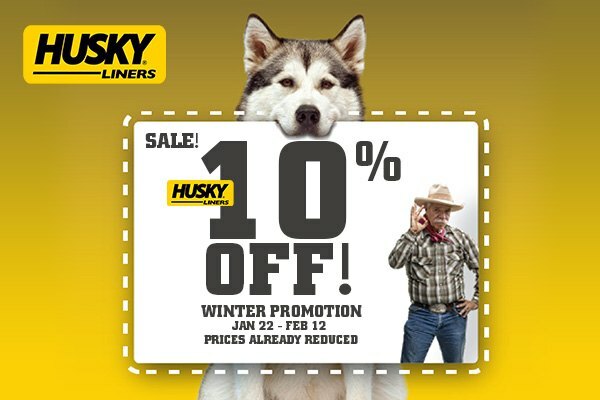 Winter Sale on Husky Liners at CARiD! Buy a perfect fit floor mat by Husky Liners at the best price! Right now Husky Liners are offered with 10% discount. This offer is valid from January 22 to February 12. Hurry up to buy yours now! Prices are already reduced. No matter what year is your Chevy Camaro, it requires only the best. When looking for the best interior protection, Husky are the ones, who guarantee the result. Their custom-fit floor liners will keep your Camaro's floor protected from any abuse and also preserve your vehicle’s resale value. Manufactured using patented robust and long-lasting materials, they ensure full floor coverage, perfect fitment, and excellent durability for many years to come. Enjoy unbeatable carpet protection inside your Camaro with Husky Liners!